As an OEM appliance manufacturer, we develop and manufacture so-called ‘white goods’ for numerous well-known companies. GRONBACHAUSTRIA can call upon the highest level of expertise in the domain of appliance development or conception. As a systems supplier, we take on the entire development, production and logistics processes for our customers, including the supply chain for possible parts suppliers as well. 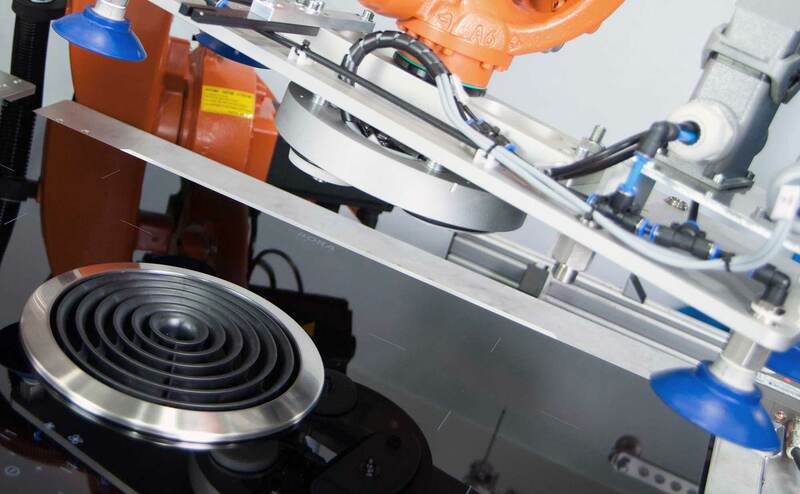 Our competency is derived from our long-standing experience in the development and production of assemblies and complete appliances as well as our many international contacts with suppliers to well-known manufacturers of domestic appliances and industrial applications. 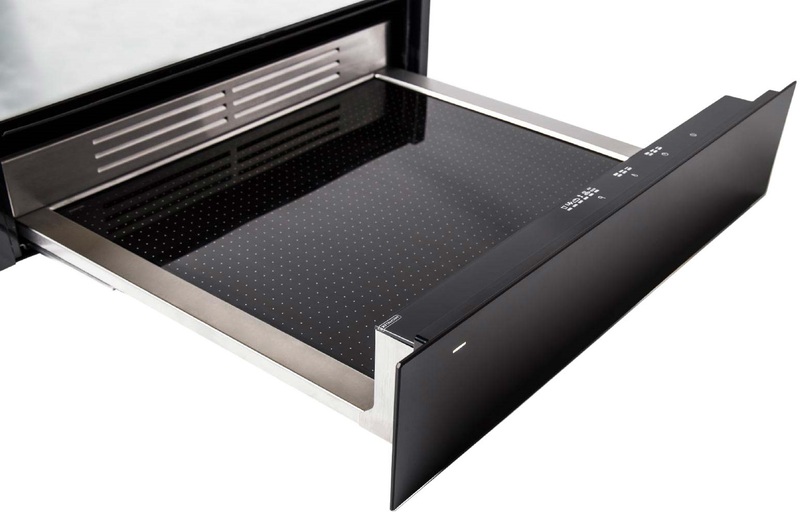 Our vacuum drawer enables gentle preparation and natural preservation of food. It was developed by GronbachAustria and is now in series production at our Michatek site. 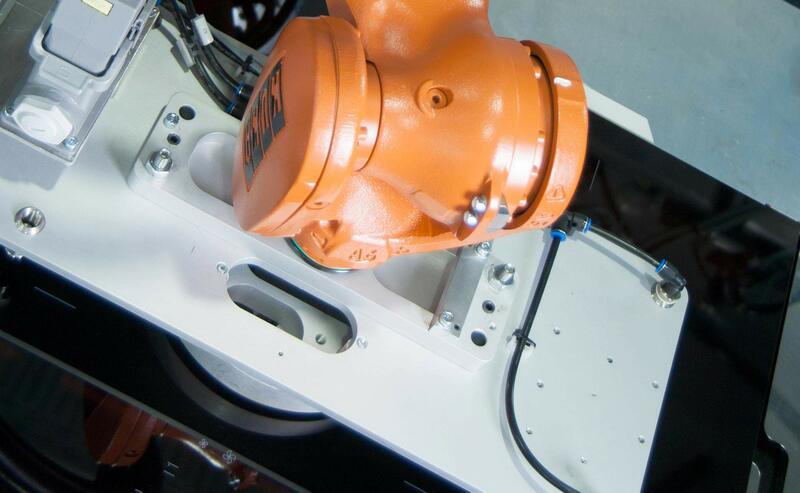 The biggest advantage of the drawer over other vacuum units is its compact design and pressure control. 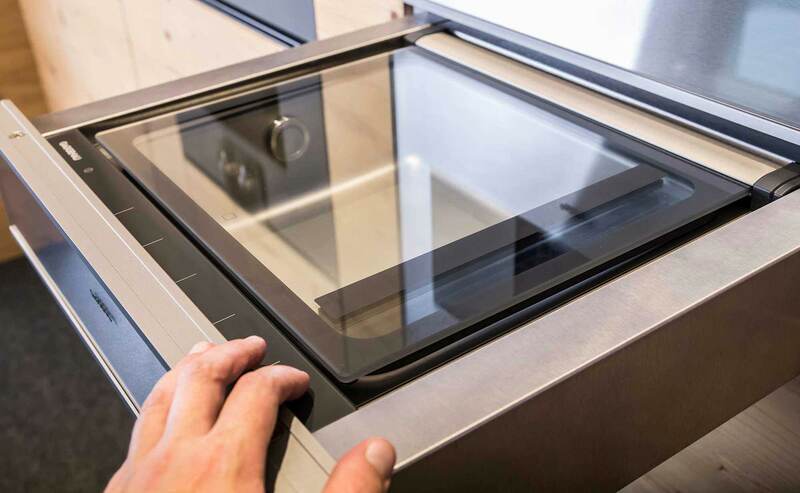 In contrast to most free-standing devices, our vacuum drawer does not only vacuum the bag itself, but the entire chamber – thus no pressure difference affects the food during vacuuming. In this way, foods with a high liquid content or even completely liquid foods (soups, sauces, etc.) can also be vacuumed. The warming drawers are produced in series at the Michatek location and are subject to continuous further development. They are perfect for preheating dishes or keeping food warm. 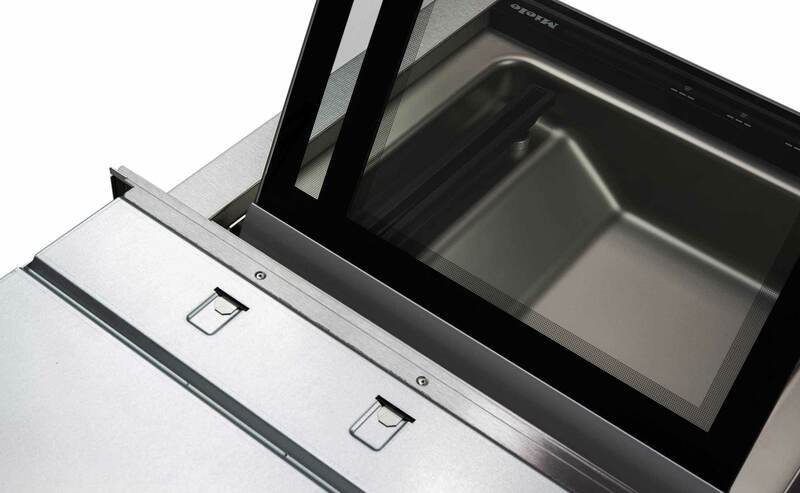 Visually, the warming drawer fits beautifully into the kitchen front alongside other household appliances such as fully automatic coffee makers, steamers or ovens thanks to its precisely fitting installation and fine workmanship. The front can be individually designed according to the design wishes of our OEM customers. The three basic models Basis, Premium and ELA offer freedom to present the respective brand philosophy. 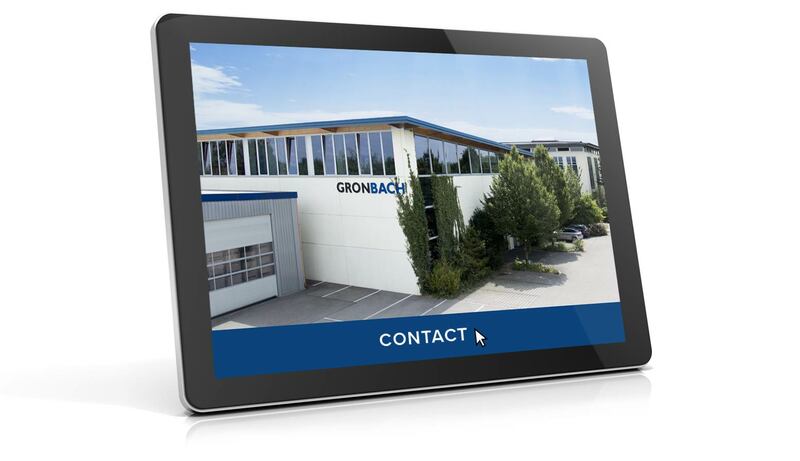 GRONBACHAUSTRIA develops downdraft extraction systems and hobs for all types of heating both on behalf of customers and on its own initiative. 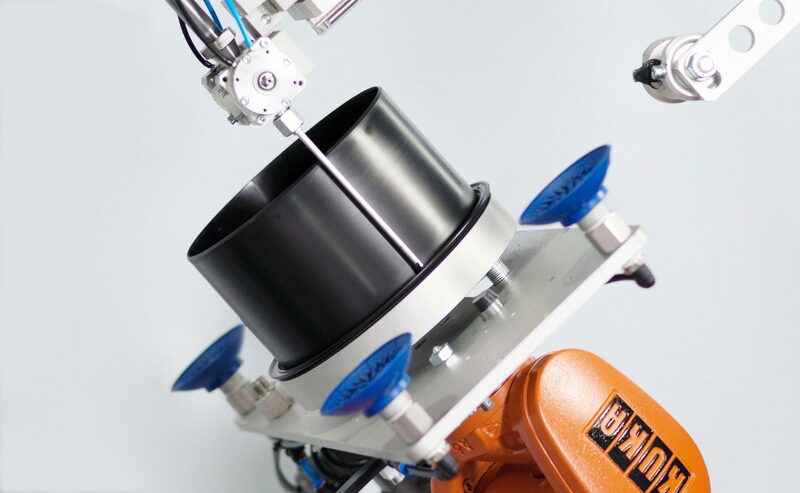 Based on a broad network of suppliers for ceramics and electronics, our site in Niederndorf produces both cost-driven large series and exclusive solutions equipped with precious real materials on a modern production line with a high degree of automation. 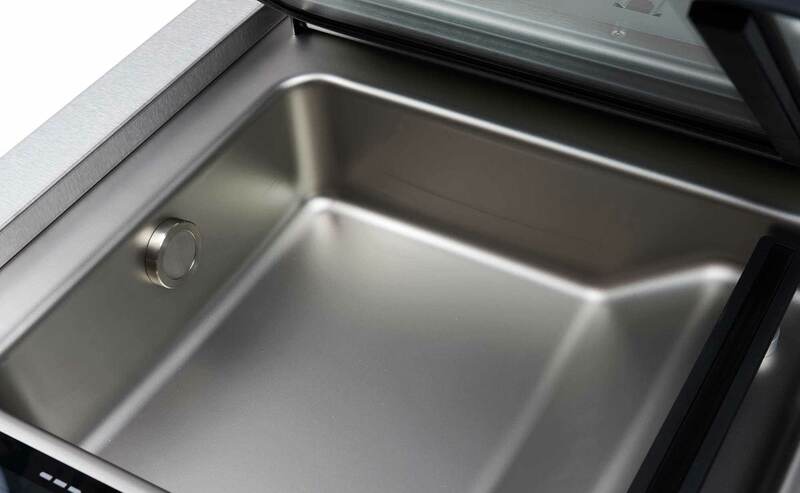 By using alternative ceramic materials, we offer an innovative solution for invisible integration of induction technology into the kitchen worktop. 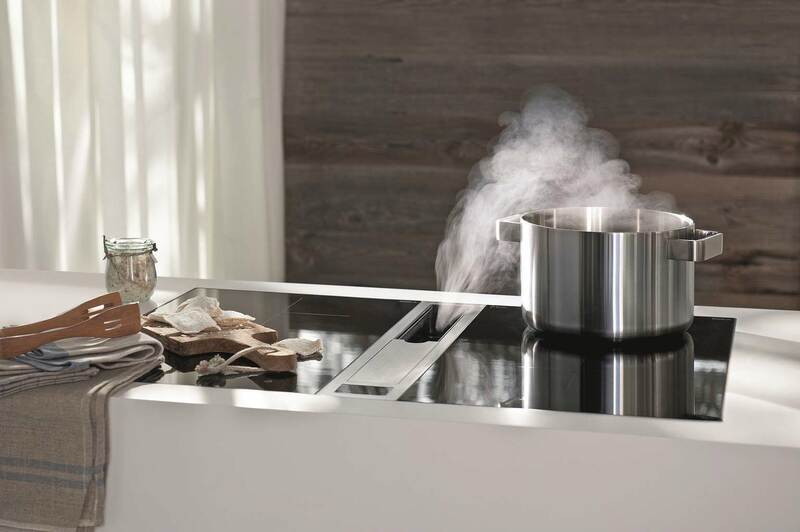 The layout and position of the cooking areas can be individually adjusted. In addition, the customer can freely choose specific control elements as well as printing and also the complete ceramic design. 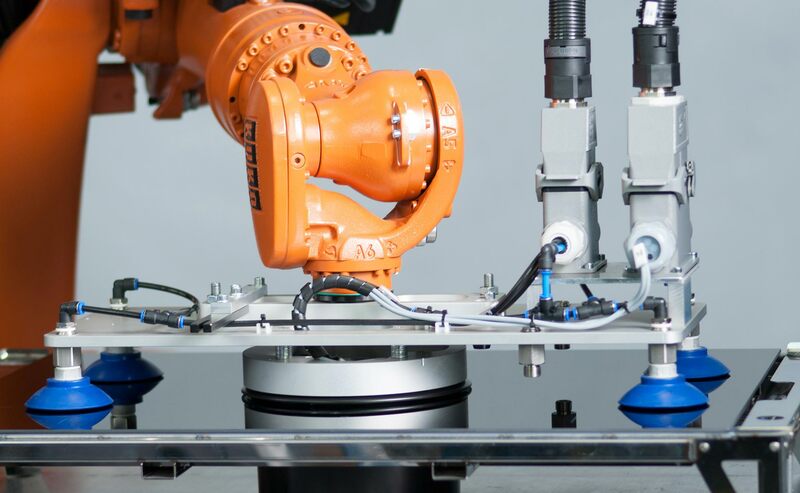 In cooperation with well-known partners, GRONBACHAUSTRIA bundles well-founded know-how in the development and production of fully automatic coffee machines. 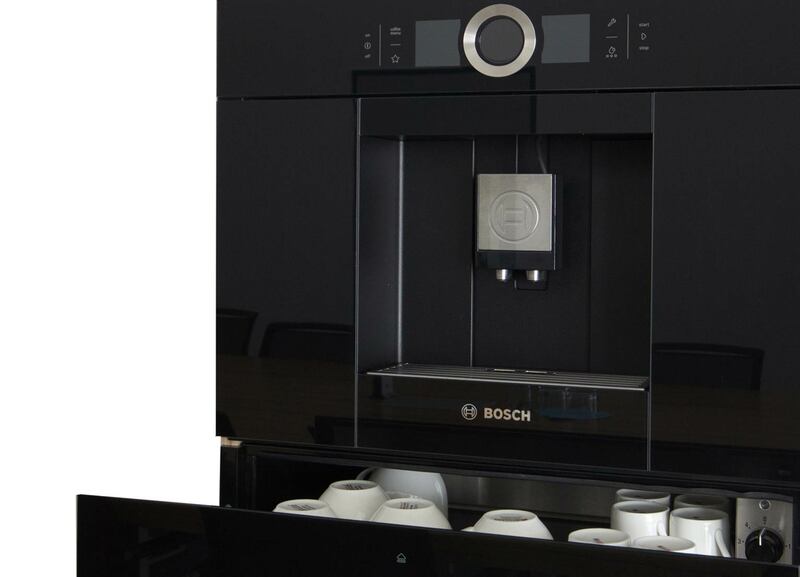 We supply a wide range of design-oriented functional components and assemblies, from complete high-end built-in fully automatic coffee machines to espresso machines for the catering trade and the office. 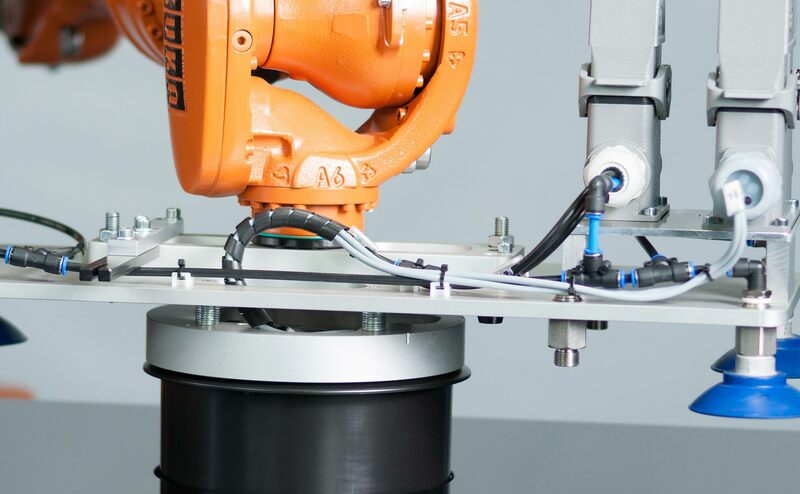 Both the design and the operating unit are completely in accordance with the specifications of our customers and we are happy to advise on possibilities of cost optimization in the production and supply chain.